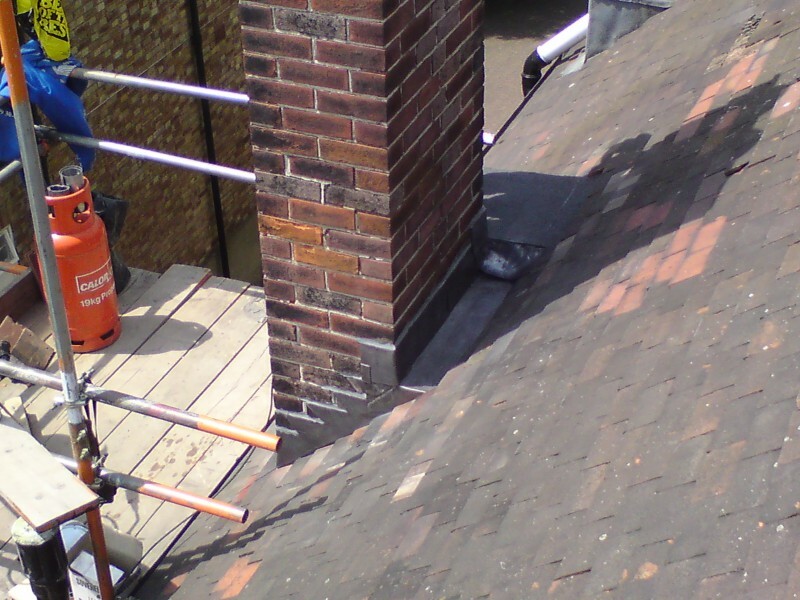 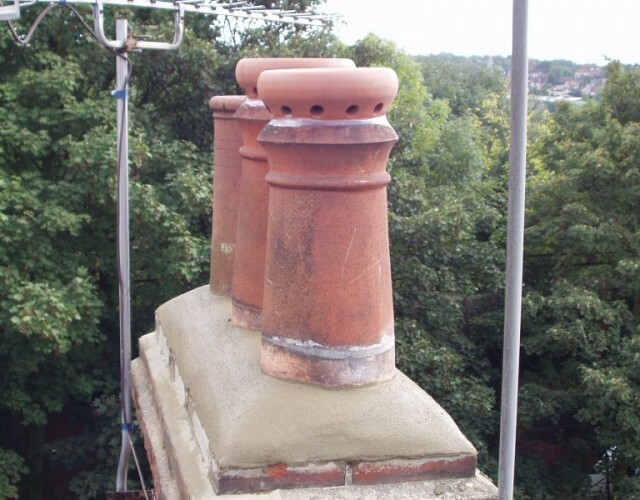 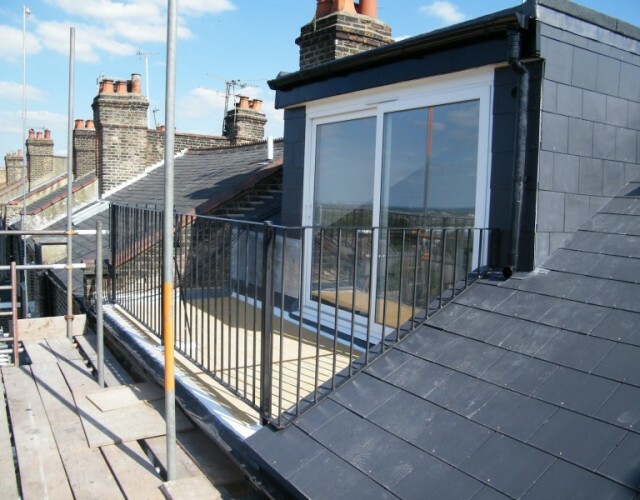 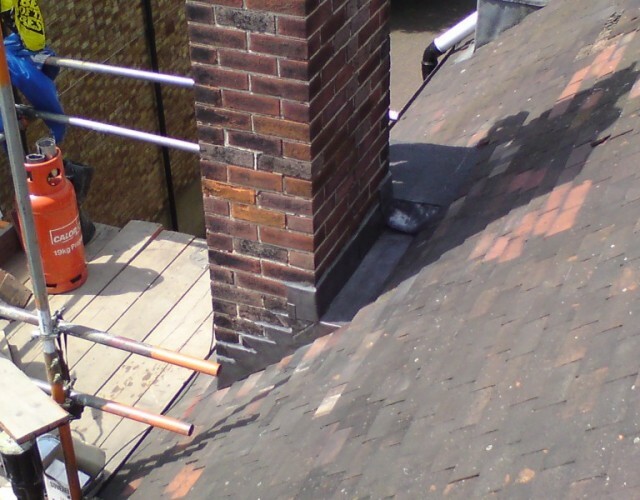 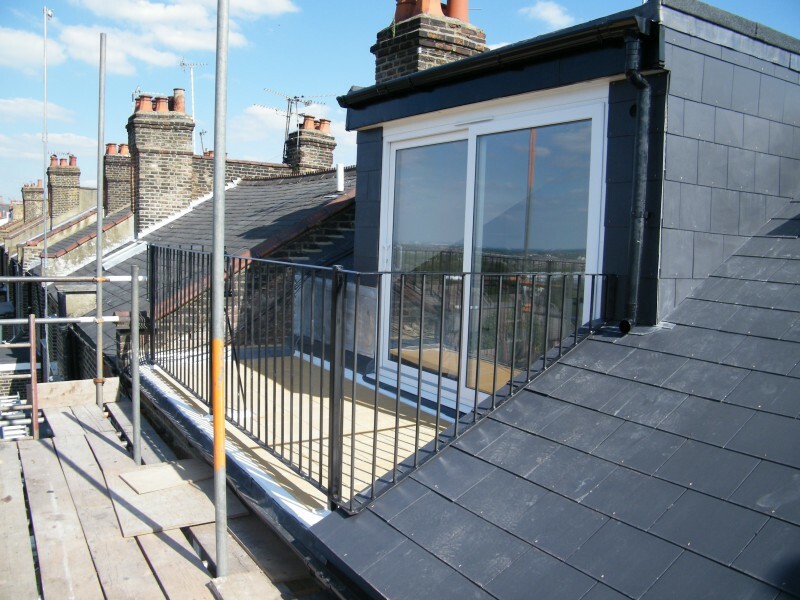 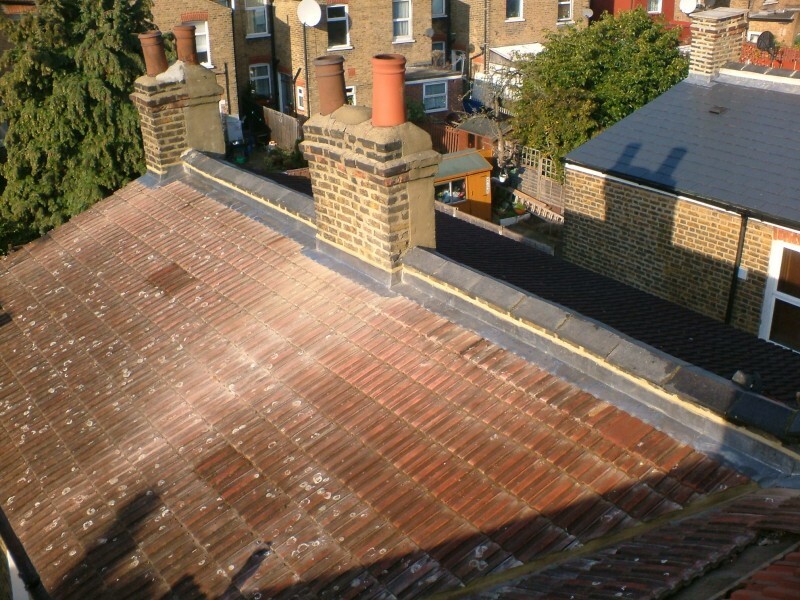 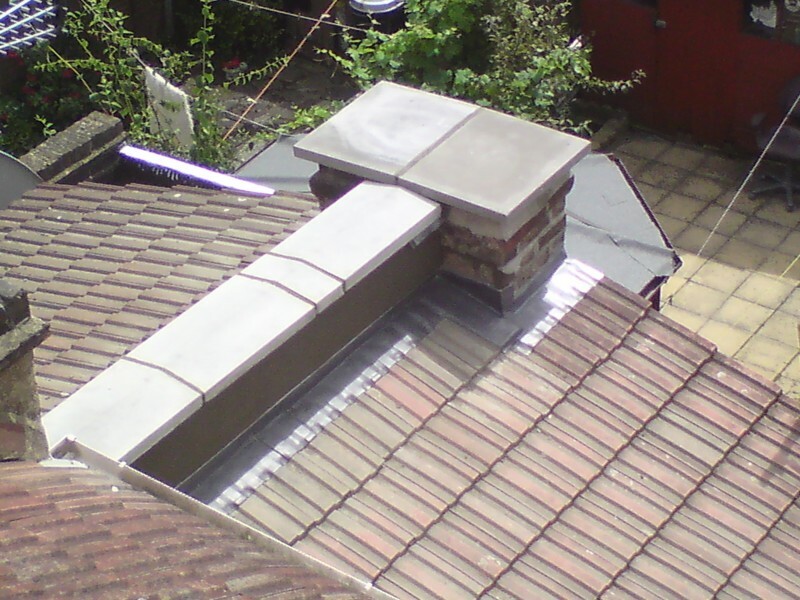 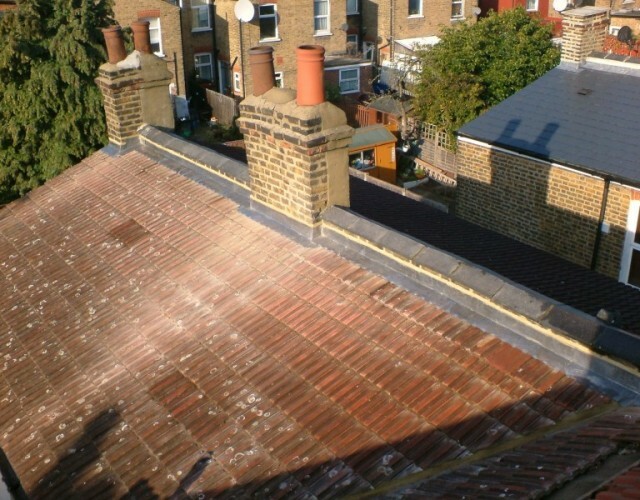 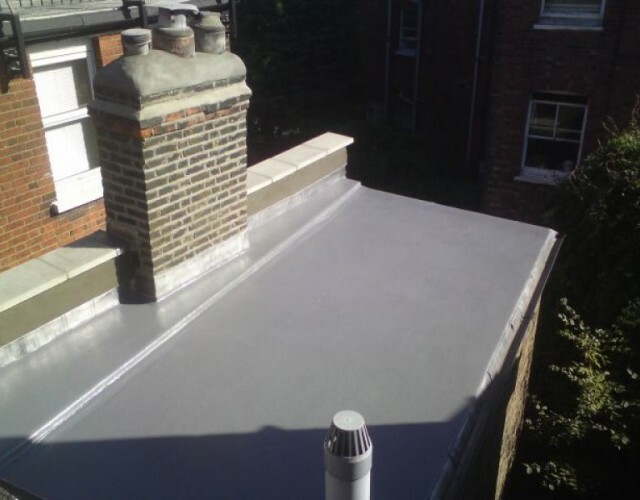 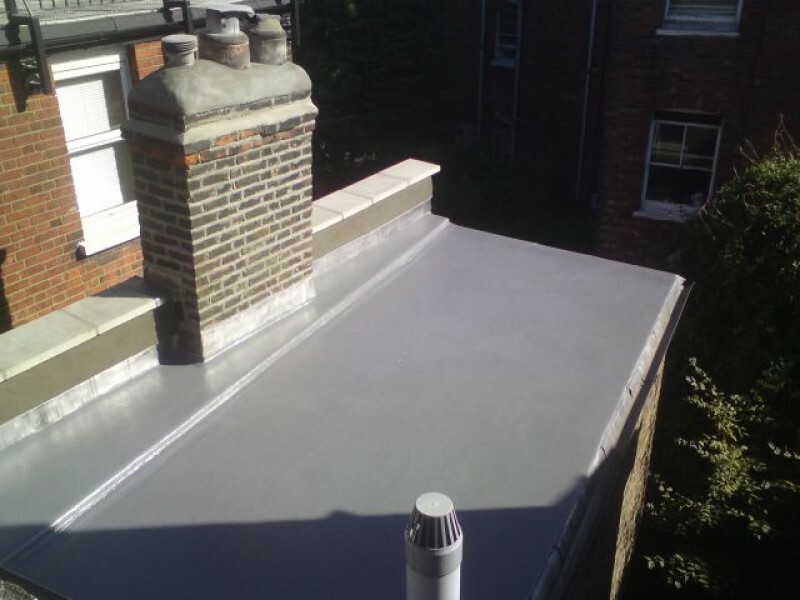 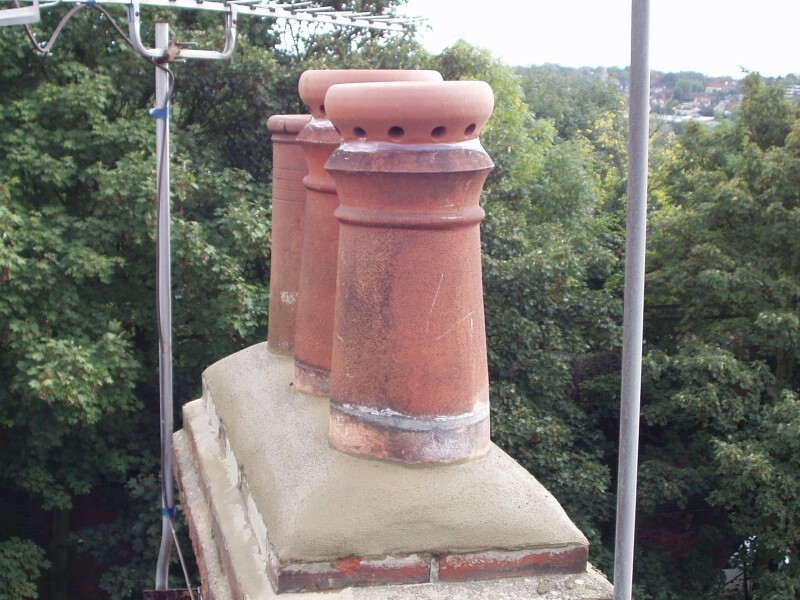 This back addition flat roof was coated with a resin coating to prevent any further water ingress. 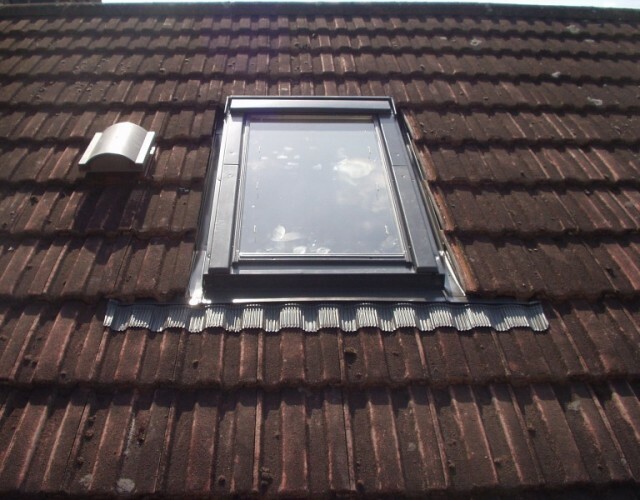 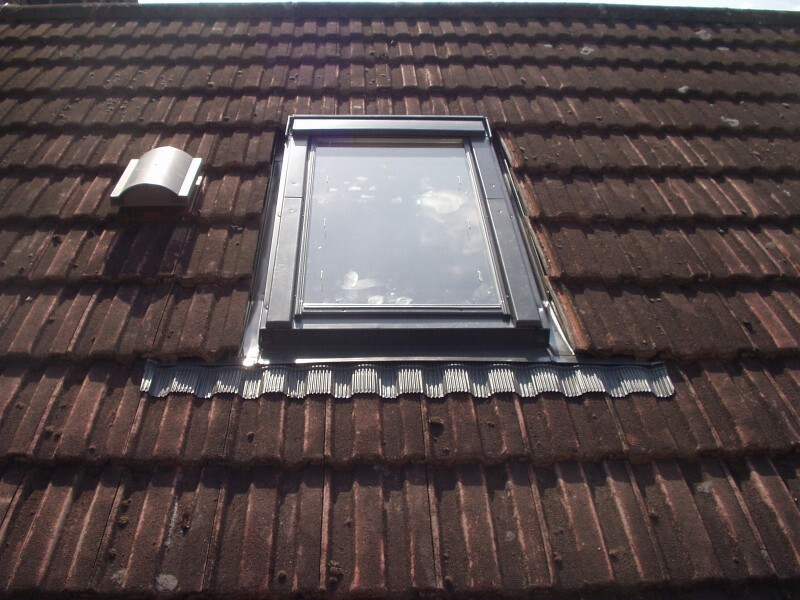 Here we installed a new Velux skylight into a very dark second bedroom, the result was a huge amount of natural light into the bedroom. 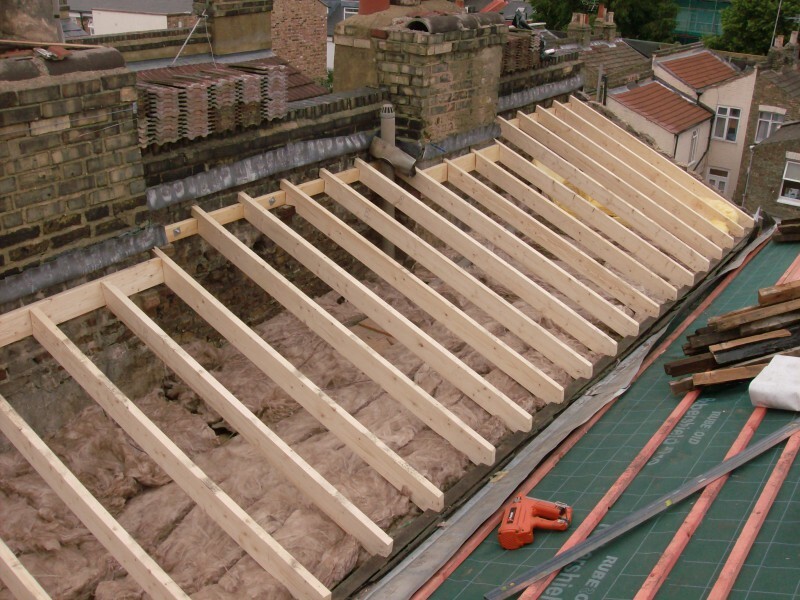 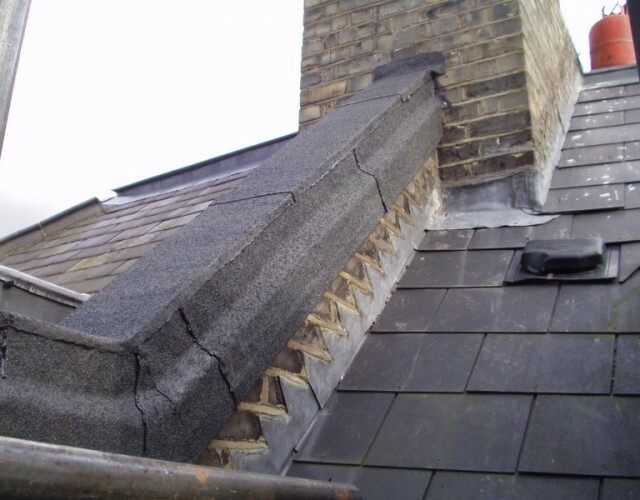 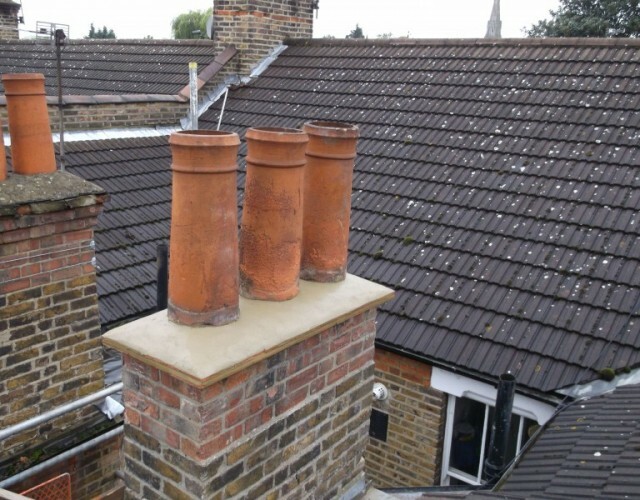 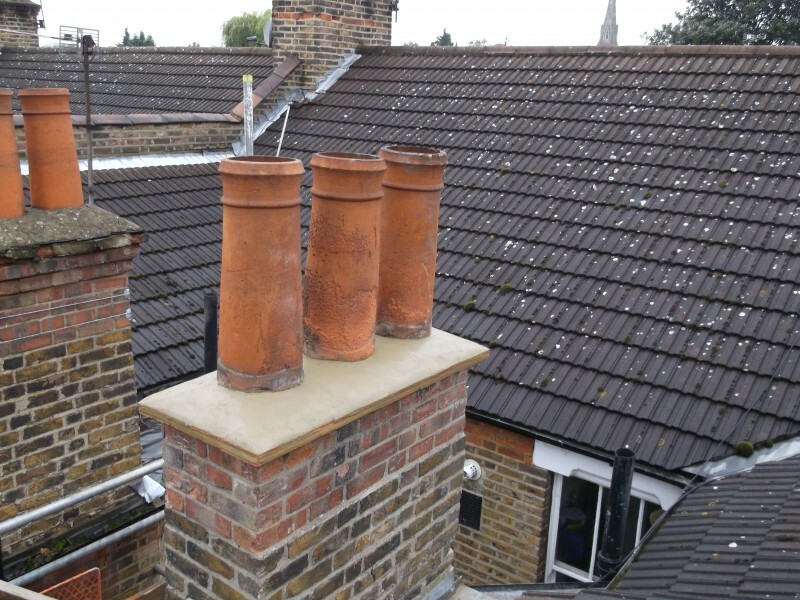 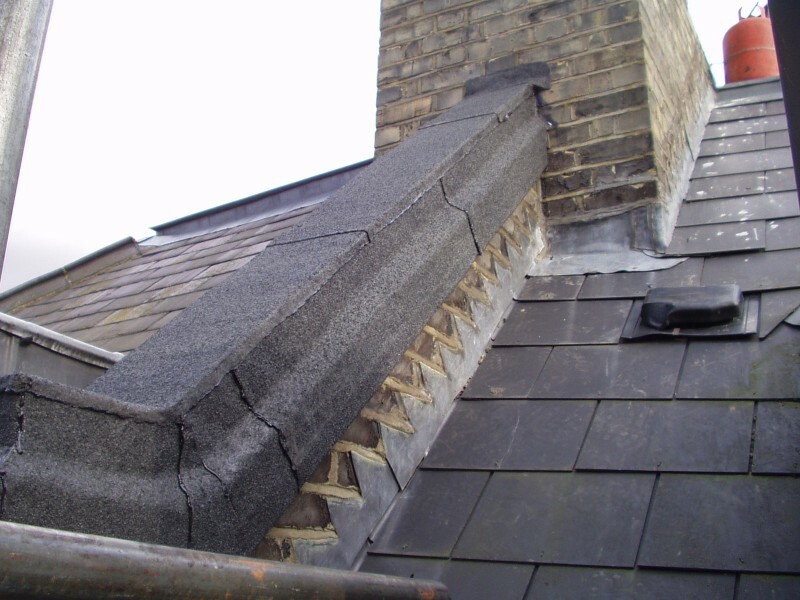 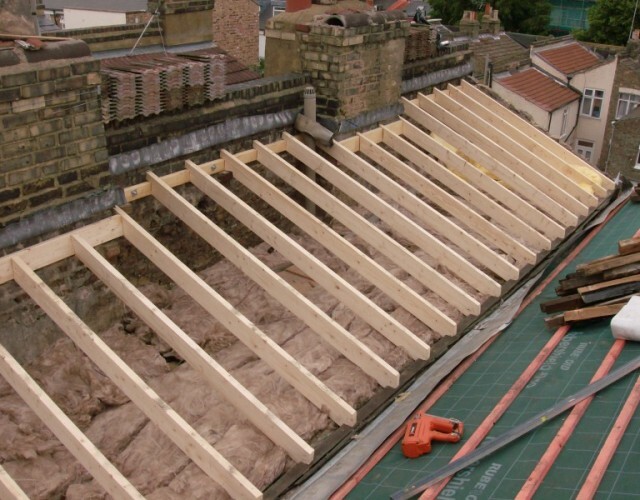 A typical london butterfly roof being re-built with new 150×50 timbers.